Neuro-Philosophy and the Healthy Mind - Description | W. W. Norton & Company Ltd.
Can we “see” or “find” consciousness in the brain? How can we create working definitions of consciousness and subjectivity, informed by what contemporary research and technology have taught us about how the brain works? 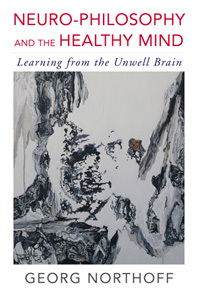 How do neuronal processes in the brain relate to our experience of a personal identity? To explore these and other questions, Georg Northoff turns to examples of unhealthy minds. By investigating consciousness through its absence in a vegetative state, for example, we can develop a model for understanding its presence in an active, healthy person. By examining instances of distorted self-recognition in people with psychiatric disorders, like schizophrenia, we can begin to understand how the experience of “self” is established in a stable brain. 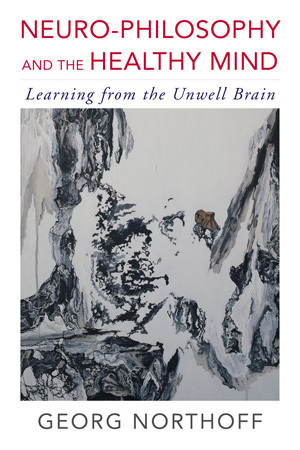 Taking an integrative approach to understanding the self, consciousness, and what it means to be mentally healthy, this book brings insights from neuroscience to bear on philosophical questions.